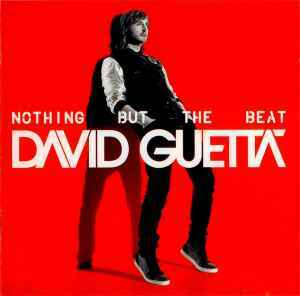 The first disc is not worth reviewing, it is full of commercial electro-house-rap-whatever tracks, where Guetta steals melody or styles from other artists or even from his own older songs. However Titanium reaches above the average, nice and strong track. But disc two contains among other average tracks two exceptional songs, which for me are the best tracks on this album, The Future and Dreams. Though Dreams reminds me strongly of The Chemical Brothers' Saturate.